We all know that Bob Woodward writes books for a living and the titles he comes up with are meant to sell as many books as possible. Most recently, Woodward has chosen some dramatic titles such as “Plan of Attack,” “Bush at War,” and “Obama’s Wars” for his books covering President Trump’s predecessors in the Oval Office. Woodward’s newest book, scheduled for release Tuesday, is called “Fear: Trump in the White House,” and is no exception. 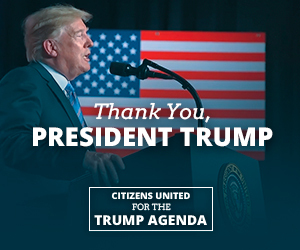 Predictably, the title taps into the biased mainstream media’s false narrative about President Trump’s first 18 months in office. Let’s first establish some core facts.